Welcome to the official Novelty website! 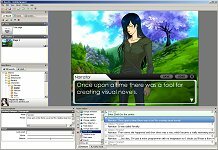 Easy to use WYSIWYG visual novel editor. 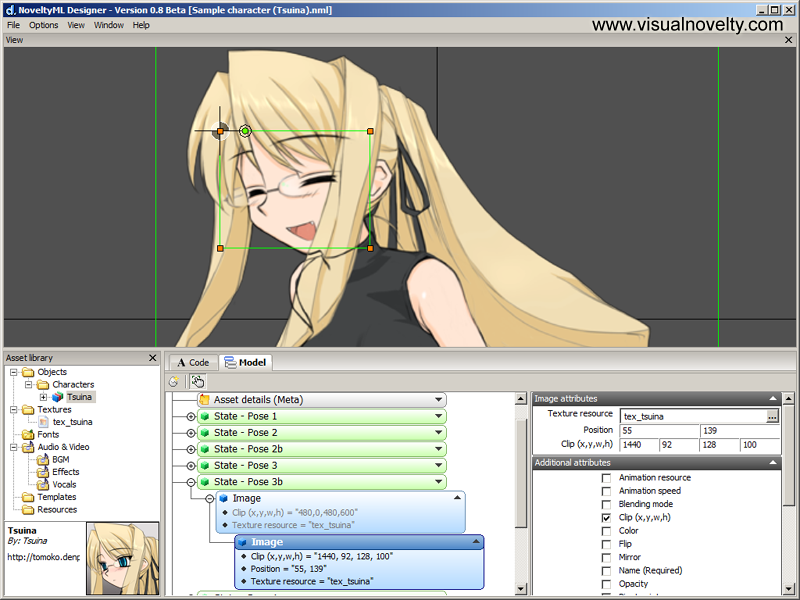 Visual point & click programming with "Actions". 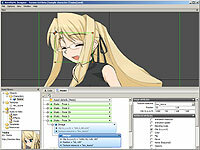 Create and share art assets easily. Play your visual novels in and out of the editor. * No coding is required. A scripting language is available for advanced users. features have already been implemented.